This impeccably furnished and beautifully done two bedroom Malibu beachfront property boasts walls of glass and spectacular ocean views. Located on one of Malibu's most pristine private beaches, this home is ideal for a romantic beach getaways or relaxing family vacations. South Redondo Beach Retail / Offices FOR LEASE 4,000 square feet of retail / office space located at 225 S. Pacific Coast Hwy in South Redondo Beach. 60,000 vehicles per day, Great Signage, Great Visibility, 37 foot frontage of building, good parking, ready to move in. Available now. This stunning highly upgraded home is located in the gated community of The Reserve South on a friendly cul-de-sac. With 2855 sq ft including 4 bedrooms, 3 1/2 baths, plus a loft. Main level all wood and travertine flooring. Kitchen highly upgraded with granite counters and high-end stainless -steel appliances, and butlers pantry. Living room, family room and spacious eat in kitchen. AVAILABLE SHORT OR LONG TERM! FULLY AND TASTEFULLY FURNISHED Executive level Traditional East coast/French Normandy style home in gated community backing up to the walking and biking trails of the Santa Monica National Mountains parkland. 24 hour guard gated entrance, freeway close but NO freeway noise. Outdoor kitchen and firepit for your entertainment needs. 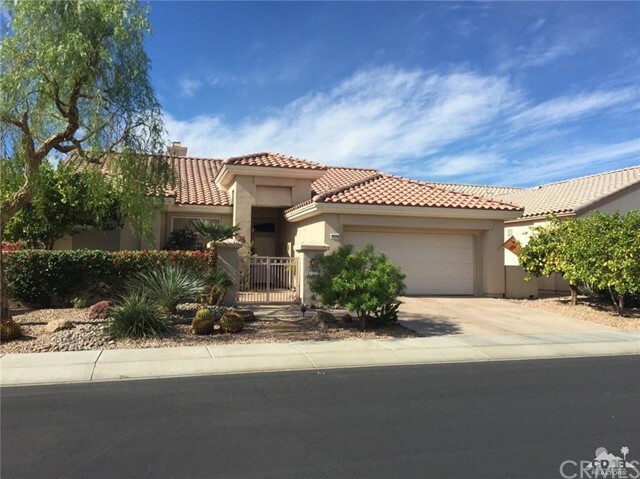 Charming 2 bedroom, 2 bathroom home for seasonal lease in a gated enclave of homes near corner of AVE 52 & Jefferson in La Quinta, just a quick trip to Silver Rock Resort & shopping and dining in Old Town La Quinta. Community amenities include community Pool/Spa, outdoor fireplace and BBQ in gated Pool area, Tennis courts, and small Fitness center. 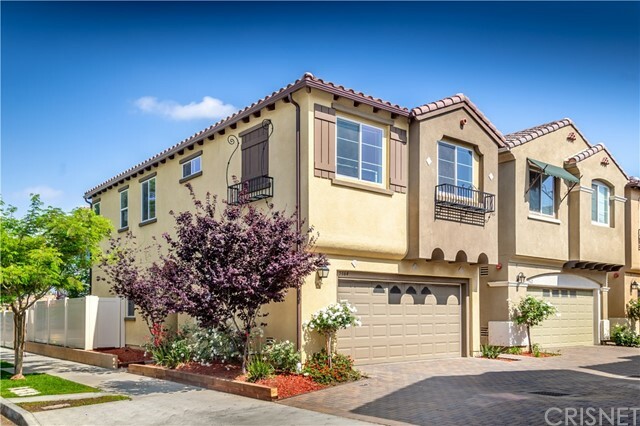 Sherman Oaks Single family fully furnished home built in 2014 with beautiful interior. Living room with hardwood floors and LED recessed light. Designer kitchen with Granite counters, Stainless Steel appliances includes built-in double door refrigerator and custom stylish wood cabinets. Master bedroom with walk-in closet, double sinks, separate shower. Available through June. Well appointed, furnished lower unit in Malibu Canyon Village conveniently located in central Malibu, nearby Pepperdine, beaches and shopping. Updated kitchen with stainless steel appliances. Ceiling fans in living room and each bedroom. Balcony with peek-a-boo ocean view. Community swimming pool and tennis courts. Oceanfront Luxury Rental! Fully furnished Hi-Tech modern 'beauty' comprising 4 bedrooms, 4 baths, media room, home office. Designed by Helena Arachuete of distinguished John Lautner Architects, Los Angeles this stunning home offers dramatic views of the spectacular white sandy beaches of Lover's Cove and Wood's Cove, Catalina Island and the disincentive outcroppings of the Laguna Coastline. $30,000/month for 1 or 2 year term, $60,000/month for less than 1 year. Minimum 3 month lease. 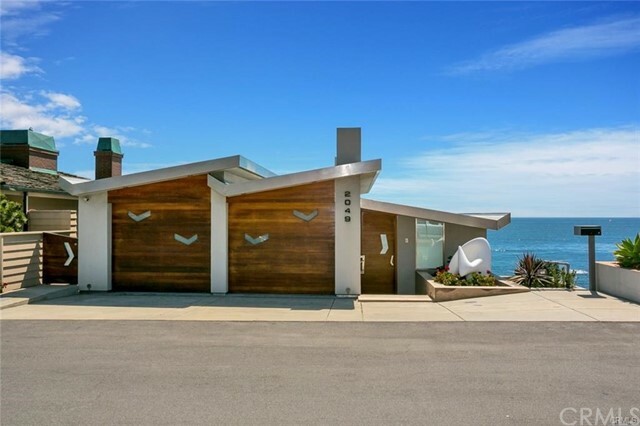 Incredible opportunity to lease a completely redesigned modern home on Carbon Beach! Fully Furnished, ready to move in! Relax and enjoy beautiful views from huge windows and a massive outdoor deck with your own private steps to the sand. Modern, furnished, state of the art villa designed by famed architect Pierre Koenig. 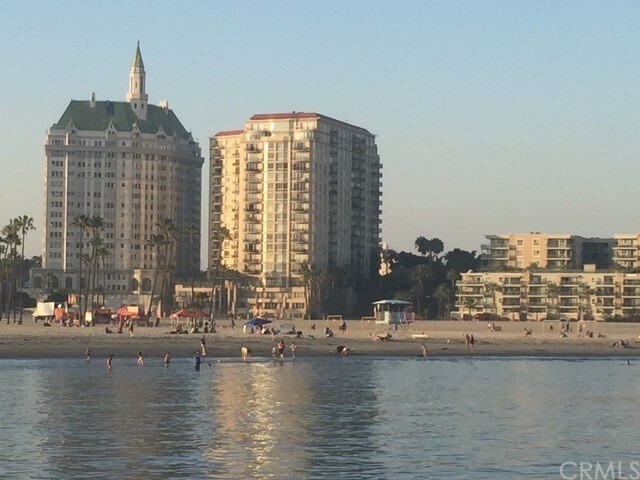 Enjoy romantic walks on the beach, swim in the ocean with the family or surf County Line. Chefs kitchen with island, opens to spacious living room with fireplace, leading to the deck overlooking the ocean. Situated behind gates at the end of a long private driveway. Absolute perfection completely remodeled Hamptons estate with over an acre of park-like grounds with motor court, rolling lawns and brand new 65ft. infinity salt water pool, all overlooking panoramic city, ocean and canyon views. Featuring 5 bedrooms, 5. 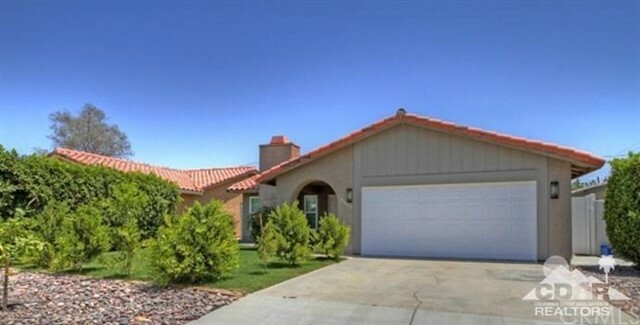 COYOTE CANYON BEAUTIFUL LARGE 2 STORY HOME WITH 4 BEDROOMS, ONE DOWNSTAIRS WITH MASTER RETREAT, 3 1/2 BATHROOMS, 2 CAR ATTACHED GARAGE, CENTRAL A/C & FORCED HEATING, CEILING FANS, DISHWASHER, MICROWAVE, FIREPLACE, DOWNSTAIRS LAUNDRY ROOM, NICE BACK YARD. MILLION DOLLAR PANORAMIC VIEWS THROUGHOUT! 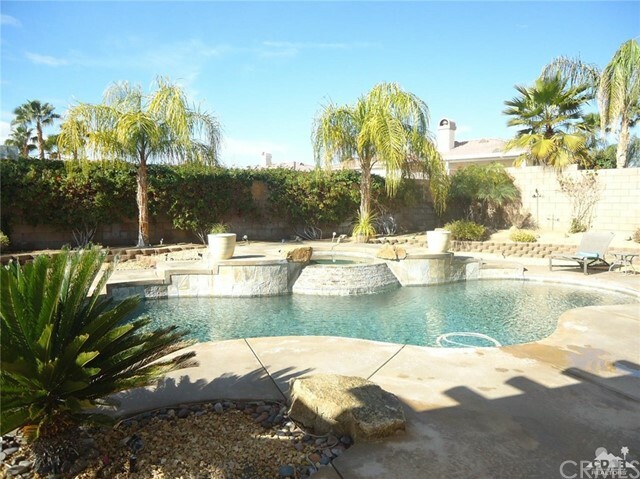 Custom built family home in the exclusive gated community of Bell Canyon. STUNNING 300-degree panoramic valley views and city lights from every window highlight this VERY PRIVATE Bell Canyon Estate. Nestled on a privately gated 1. Available February 20th. House also on market for sale. Panoramic ocean views from this extraordinary home situated within walking distance to the charming village and beaches of Olde Del Mar! Situated on .25 acres with stunning architectural design by Bokal and Sneed. Beautifully cared for fully furnished contemporary townhouse with ocean views. Only a couple of blocks to the beach! Hardwood floors, stainless steel appliances, large island in chef's kitchen. Owner has installed 2 brand new air conditioning units to better regulate the temperature both upstairs and downstairs. New paint, new sofas, new mattresses, new bedding(pics do not reflect). Rare opportunity to lease this fantastic 30plan sideyard condo for the season, boasting custom private pool & spa. Gorgeous contemporary updating throughout. Enjoy both golf course and mountain vistas. Clean and bright smart floorplan including recent atrium conversion and master bathroom expansion affording a large Jacuzzi style tub. Beautifully remodeled 3Br/2Ba condo boasting rare private Sideyard with expansive Western mountain and fairway views. Kitchen features custom cabinets, granite counters, built in wine cooler, and double oven. Converted Atrium and open floorplan. Upgraded bathroom compliments the spacious master bedroom. *** OCEAN VIEW-OCEAN VIEW-OCEAN VIEW........SINGLE LOADED STREET, ONE STORY BEACH HOME, ...... RECESSED LIGHTING, NEWER FLOORING, BLINDS, APPLIANCES, BEAUTIFUL STAIN GLASS WINDOWS, MIRRORED CLOSET DOORS, UPGRADED KITCHEN WITH LG STAINLESS STEEL APPLIANCES...... FOUR BEDROOMS ( TWO WITH OCEAN VIEWS) AND TWO UPGRADED BATHROOMS. 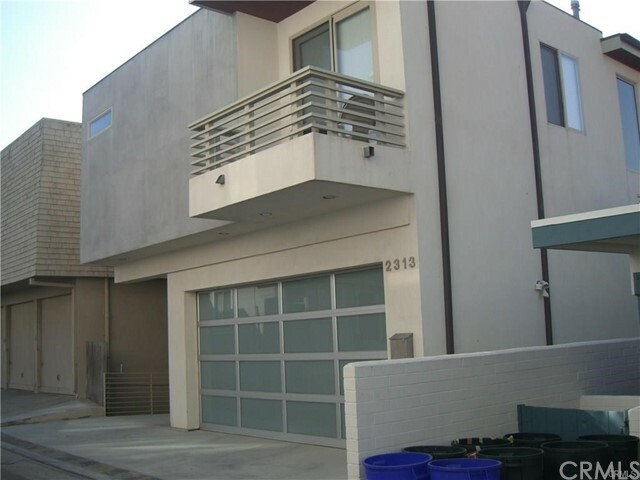 Freshly painted two bed, two baths front facing unit with balcony at the base of Runyon Canyon. Light and bright and spacious living area. Large closets in the bedrooms and the hallways. One bed is an master suite. Living room and bedrooms have laminate flooring. New granite counters and sink in the kitchen. Complex has a serene outdoor area with a pool. Parking is tandem for two cars. Fully furnished charming contemporary retreat nestled in a private setting and gated. Featuring an open floor plan, hardwood floors and high ceilings. 4 Bedrooms, 3 BA, large living room, formal dinning that leads to lush garden. Gourmet kitchen features gorgeous granite counters and high end stainless steel appliances. Large Master bedroom with vaulted ceilings, marble bath and steam shower. 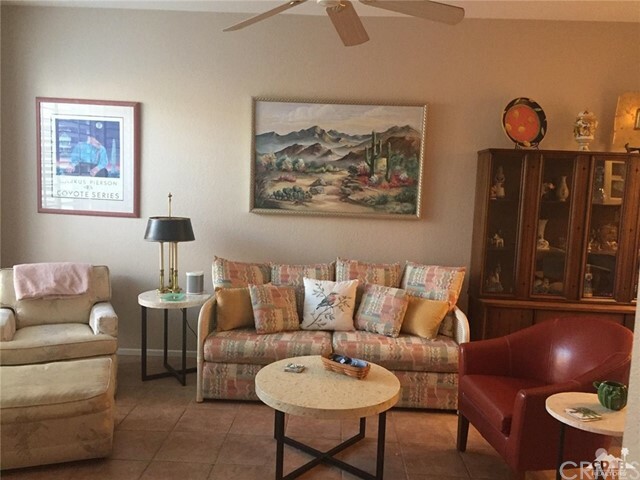 SEASONAL RENTAL: Super fresh 2 BR/2BA condo in gorgeous South Palm Desert. Available Nov & Dec 2019 at $2400 per month and in 2020 beginning in Apr. Includes internet and partial utilities. 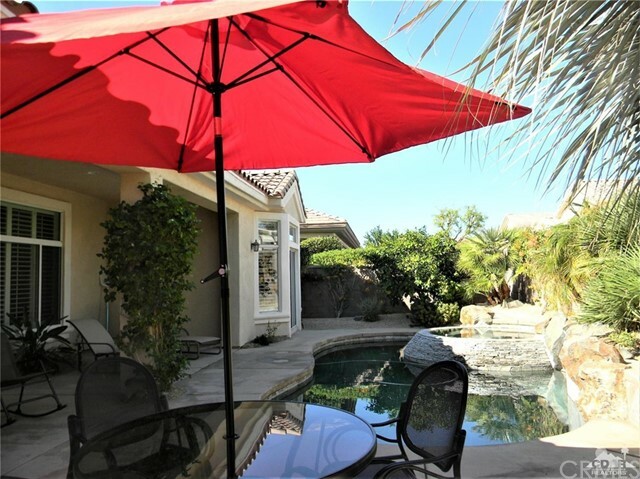 Corsican Villas is a lovely gated community located in the heart of South Palm Desert within a mile from the fun and famous shopping and restaurant area of El Paseo. 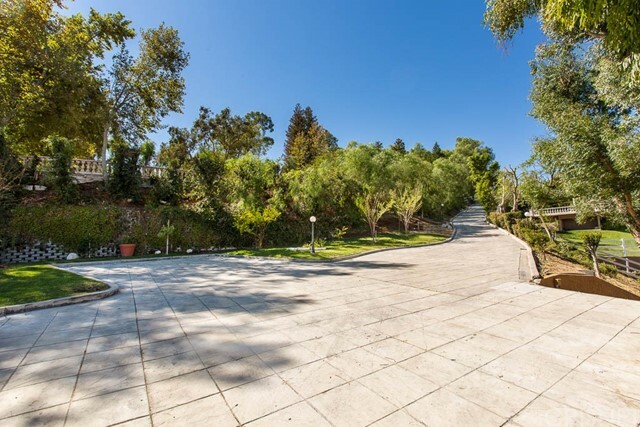 This brand new modern masterpiece sits between a gated circular drive and a bluffside view of the San Fernando Valley. The 2-story foyer is appointed with 3 foot square grey porcelain flooring, a floating steel and glass staircase and a backlit Onyx wine wall. The family room adjoins a stunning kitchen accented with an expansive Verona Quartz island, and Miele appliances. Situated in the heart of one of the country's most picturesque coastal communities is The Residences at Palisades Village. Featuring the special amenities of a five-star hotel combined with the unparalleled comfort of home. A rare balance in the center of town, with a tranquil retreat feel. Located in gated Esplanade this beautiful home offers 4BR + office w/built-ins & 3BA w/approx. 2540 sq. ft.
Beautiful professional office building in the heart of Talega! Great opportunity for Large Space boosting 3077 sq. ft! Glass Doors at the entry takes you into a Large Reception area with Tile Floors, leading to several rooms with a Variety of sizes and uses throughout. All Hard Flooring through the space. Also features a Large Outdoor Patio area to relax and enjoy fresh air. Suite 212 has 5 Private offices, reception area, and storage room. 1,327 rentable square feet. 2 Story, Multi-tenant, Garden Office Building with Central Open-air Courtyard. This professionally Office Building has well laid out floor plans. Full Service Gross Leases includes Free electricity and janitorial service for the office suite. Great location with plenty of parking. 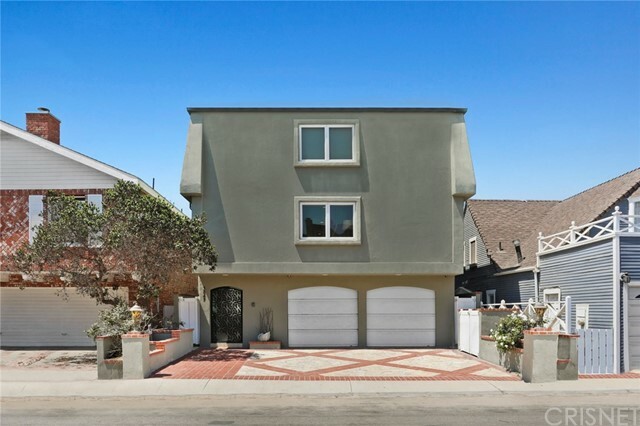 Located in the wonderful Manhattan Beach Tree Section, this home boasts a unique architectural design with over 3,300 square feet. This large single family home has soaring ceilings throughout with 2 separate living spaces, one with a spiral staircase, laundry room with hookups, & 2 fireplaces. The kitchen includes built-in microwave, oven, dishwasher, and new large fridge, freezer and range. Gorgeous newly remodeled 3 bedroom, 3 bathroom with over 2,000 sq ft. Brand new furnishings, facing the 14th hole of a Ted Robinson designed golf course. Next door to one of 21 community pools and hot tubs. All new appliances. Covered outdoor space. End unit with only 1 shared wall. Dual master suites both with private en-suite bathrooms. Cable and wifi included - wifi reaches pool area. Beautiful, very clean, well maintained home with spectacular ocean views. Private Beach in Three Arch Bay (highly desirable. Complete including washer/dryer. Large deck; separate court yard; great kitchen and barbeque; private parking. very competitive rates; located between the Montage and the Ritz Carlton. Summer months - catch the free trolley shopping, restaurants etc. Looking for a place that can provide your family have good time to stay and enjoy the fantastic club house to relax, here is the one!! 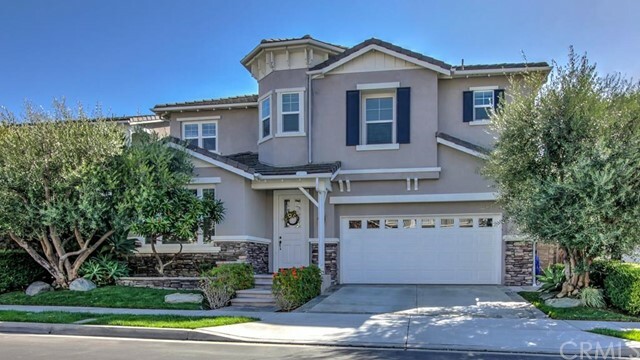 A Beautiful brand new home build in 2015 in Chino College Park Community. 4 bedroom and 2. Be transported by this timeless and sought-after 3BD +office, 2BA Midcentury Modern home perched above the Pacific Ocean offering ocean views framed by mature torrey pines, and creating a tranquil escape from the daily grind, just steps to the beach. The front of the home, where walls of glass meet wood and stone is accessed by the private, professionally designed and landscaped front yard. Claremont center is a retail center containing 12,700 gross square feet of conventional retail space. It is comprised of two single-story buildings. The property has been well maintained. Great use for office, medical, nails, attorney, CPA, etc. Current tenants include: Liquor mart, dentist, massage therapy, and hair salon. Two buildings, multi-tenant retail center consisting of a total of 14,930 +/- square feet. Beautiful business destination center. Street frontage and visibility with plenty of parking. 2000 SF 1000 SF 3000 SF. Retail building is located close to Metrolink and bus stations. Just north of Montclair plaza, Target, Best Buy and John`s Incredible Pizza. Easy access to 10 Freeway. Beautiful 1 bedroom Apartment offered for rent short or long-term, fully furnished or unfurnished. 2 parking spots in Sub-Terranean remove access garage, all utilities, and all furnishings excluding internet and cable included. Pets generally okay, available today! Reach out to us for a private tour. This unit is available as an unfurnished 1 year lease or a fully furnished Unit 3-6 Month Short Term Rental!!! This premier rental features a grand open loft style floor plan and two enclosed bedrooms. Additional features include polished concrete floors, recessed lighting, 2 parking spaces, and laundry inside. The J. Now rented from January 2019 through April 30 2019. Beautiful Marrakech with 3 Bedrooms or 3rd Bedroom could be used as an Office/Den with a sofa sleeper. Inside the Gated Courtyard you will enter the home to Custom Designed Tile in the Entry. The Living Room Boasts a Corner Fireplace and Picture Window with Shade. The Living Room and Bedrooms are Carpeted and the rest of the house is Tiled. Vacation Home in Five Star location available starting May. Totally remodeled 3 bedroom 2 bath turnkey furnished, well appointed with wood flooring throughout, stainless appliances,granite kitchen, 4 flat screen tvs,HD, WIFI, beautiful covered patio with BBQ and fenced private yard. Wow! Remodeled, Single Level, Close to town, Adjacent to Warm Sands, Pet Friendly Private yard - This is the unit you have been waiting for. Beautiful Ramona Villas is close to everything. Nobody above or below. Amazing cabinetry and finishes. Gourmet grade kitchen with the most amazing appliances. Washer/Dryer included and in unit. Magnificent custom built French Chateau. Set off the street on a private shared driveway, this opulent estate is loaded with attention to detail at every turn. Step through the period wood double doors and whisk away in the glamour of the soaring ceilings, custom Douglas Fir wide plank floors. 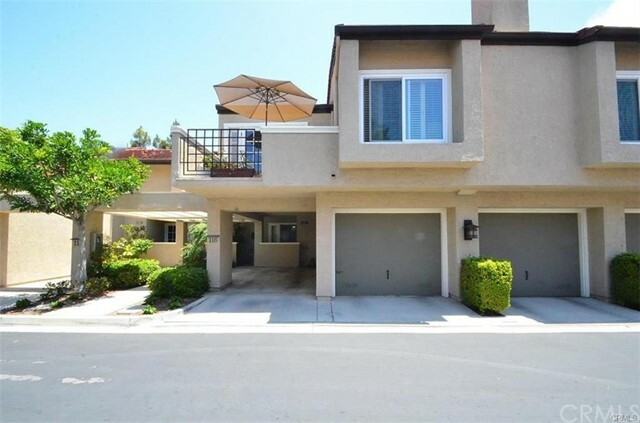 Prestigious Princeton Town home with 2 bedrooms and 2 bath located in the University Town Center of Irvine. Near to schools, park, shopping, market, restaurants and theaters. Open floor plan, bright and airy. Large family room with cathedral ceiling and fire place. Kitchen with breakfast bar. Two bedrooms upstairs share a Jack and Jill bathroom. Laundry inside with cabinet. Situated just above the surf and beautiful North Laguna coastline, this 3 bedroom 2 bath soft contemporary "single story" beauty is now offered for furnished Luxury Rental. Breathtaking panoramic whitewater, coastline and Catalina views from every angle. PRIME OCEANFRONT/BEACHFRONT LOCATION WITH PRIVATE STEPS DIRECTLY TO THE BEACH. PANORAMIC VIEWS OF CATALINA ISLAND,MAIN BEACH AND NORTH COAST LIGHTS. THIS UNIT HAS TWO BEDROOMS AND TWO BATHS . RECENTLY REMODELED MASTER BATH AND KITCHEN.FRENCH DOORS LEAD YOU TO AN AMAZING PRIVATE OCEAN VIEW DECK FOR SUNNING ,BBQ'S AND WATCHING THE BEAUTIFUL EVENING SUNSETS. Welcome to paradise, this 3,150 Square foot home is your perfect vacation retreat. 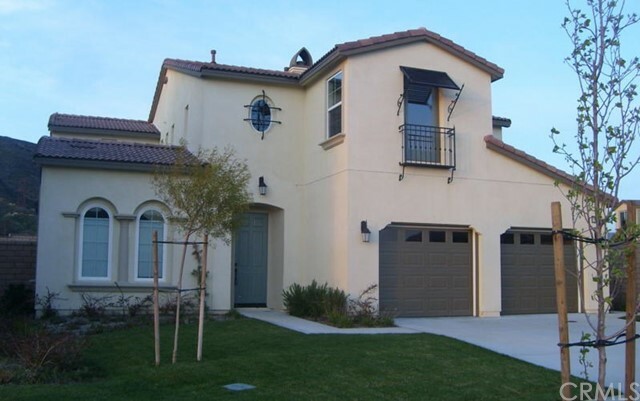 LQ140 is located within the highly sought out Griffin Ranch Development. Enjoy late night talks in front of a roaring fire, or your favorite show in the living room. The gourmet kitchen comes equipped with everything you will need to craft a masterpiece meal in the utmost elegant manner. 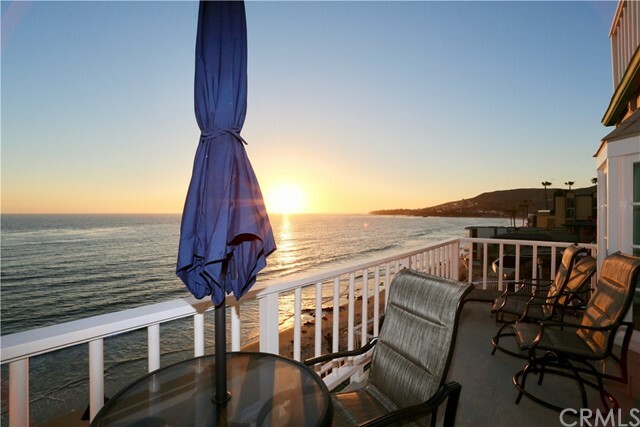 High demand Hollywood Beach Home with fabulous open floor plan, and breath-taking views! Spectacular 180 degree ocean and sunset view from multiple ocean front balconies with generous seating for entertaining. This beautifully upgraded home has been meticulously maintained, and remodeled with the highest quality amenities. ID134 - Casa Coachella. Upon arriving to the front door, you are welcomed by a gas fire pit which is one of the amazing additions that this home offers. You will love the open floor plan as it is perfect for entertaining and relaxing. The living area houses leather couches accompanied with a large flat screen television and a gas fireplace. Panoramic views of the City, Mountains and Signal Hill. Spacious condo features gourmet kitchen with granite countertops, Sub Zero Refrigerator, and breakfast counter bar overlooking the living room/ dining room area. In the bedroom, one finds a walk-in closet plus ensuite bathroom with jacuzzi tub/ shower enclosed with marble surrounds. 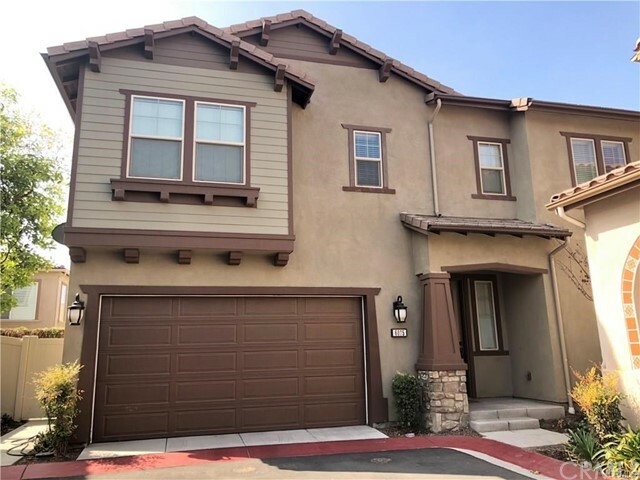 Brand new hardwood floors throughout, balcony, 9 ft.
Likely the best leasing opportunity in Escondido! Note the rate for this is only .80psf and very likely the lowest lease rate for quality office space. Nice well maintained, quality office building with 2 units. The 2,200sf on the 1st level is available. 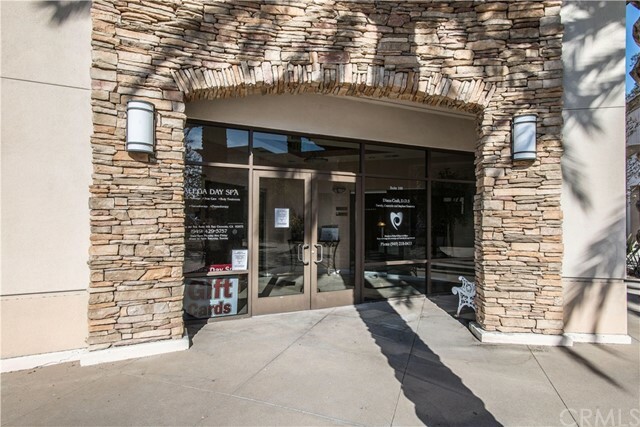 This is likely the best leasing opportunity for this quality of space in Escondido. Located on Pennsyvania Ave. just east of Ash St. Welcome to Park Laurel on the Prado -- Widely regarded as one of the finest condominium residences in San Diego. 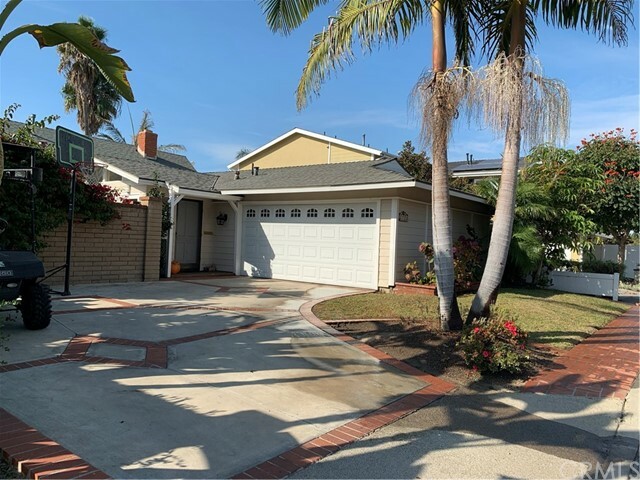 Located directly across the street from world-renowned Balboa Park and just blocks to Downtown, San Diego Bay, & Hillcrest - the best of all worlds. Featuring over 2,600 luxurious square feet with large bay windows throughout, creating a light & bright ambiance in every room. LOCATION LOCATION! Located on the 2nd floor of the 900 Glenneyre building. 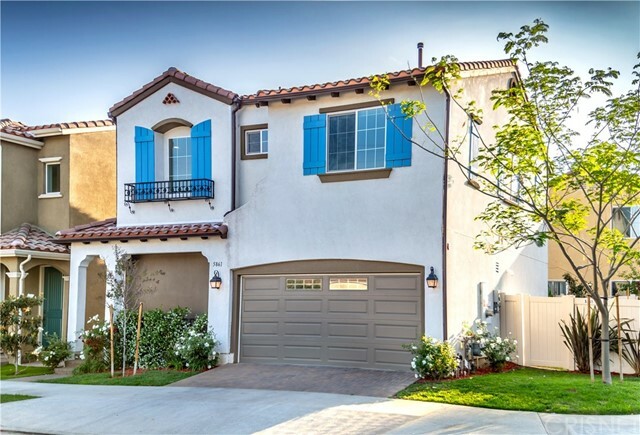 Walking distance to everything Laguna Beach has to offer. Secured Parking and parking available for clients. This office has not been available in years.